Travel marketing is about providing an outlook for escape and adventure. Taking to social media, marketers make sure to achieve the following in one single entry — it should entertain potential travellers, inform them about something new and most of all, incite anticipation. 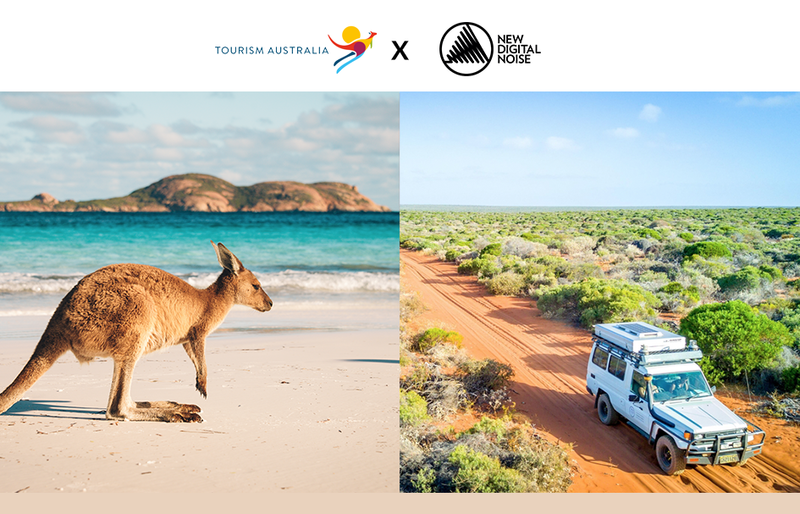 From our collaboration with Tourism Australia, we’ve garnered some tips on prompting Likes, Shares and ultimately, actual visits. Videos tell stories. The mixture of visuals, motion and sounds is the best way to showcase Australia’s treasure trove of beautiful landscape and natural wonder. Moreover, multimedia content not only connects with audience sensuously, but also emotionally. People are more likely to share video content on social media than any other formats mainly because they connect with what they watched. Audience want to know what it’s like to really travel there. When the browse travel content, they love to picture themselves in that situation. Develop content from a traveller’s perspective will help generate empathy among your target audience. That’s why the Tourism Australia Facebook page often features content by other travellers. That first-hand account is instantly relatable to anyone. For Tourism Australia, it’s easy to be different. The country’s unique aquatic and coastal offerings, fauna and flora all contribute to powerful visuals. Paired with fun, sensory-focused copywriting with insider tip on travelling there and you’ve got content that easily stands out in the news feed. And yes, cute animals still sell. In this project, our team works with Australia’s key competitive advantages to produce socially compelling content that appeals, engages and builds connection. Talk to us if you are also interested in generating share-worthy content on social media.